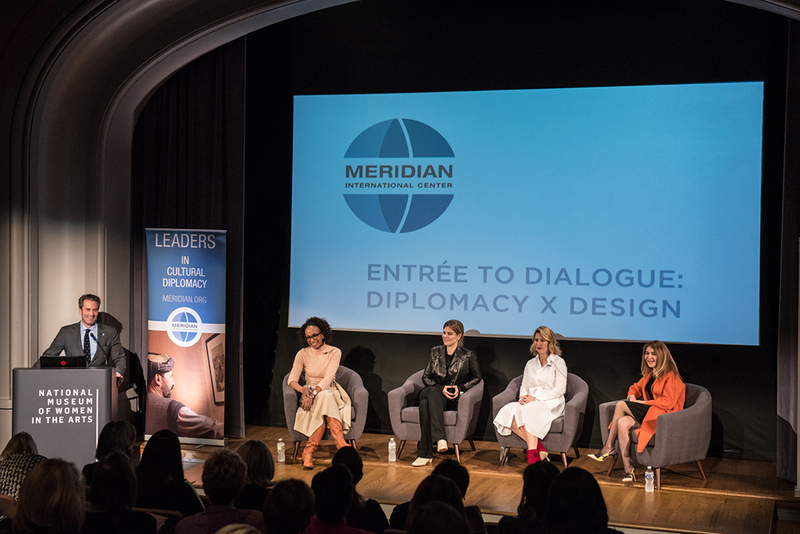 Meridian CEO and President Ambassador Stuart Holliday calls on the audience for Q&A with #DiplomacyXDesign moderator Robin Givhan and panelists Meredith Koop, Hildy Kuryk, and Indira Gumarova. Photo by Ben Droz. 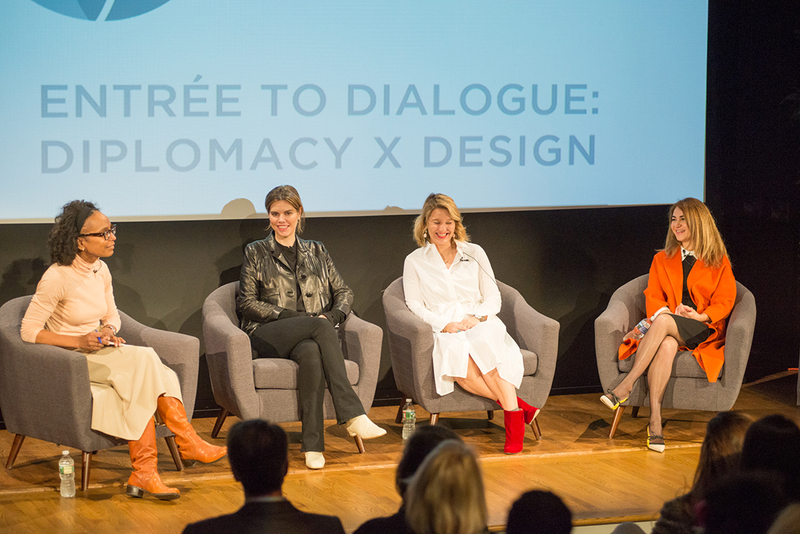 On November 16, 2018, in partnership with the National Museum of Women in the Arts (NMWA), Meridian hosted Diplomacy x Design, a conversation exploring the role of fashion and design in diplomacy, politics and society. 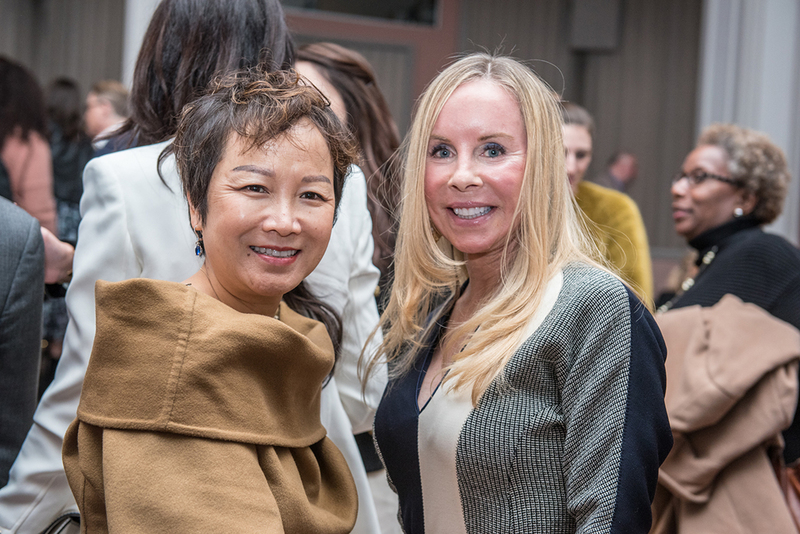 The event took place against the backdrop of Rodarte, the first fashion exhibition to debut at NMWA, which showcases the American luxury brand’s visionary concepts, craftsmanship and impact on the global fashion industry. 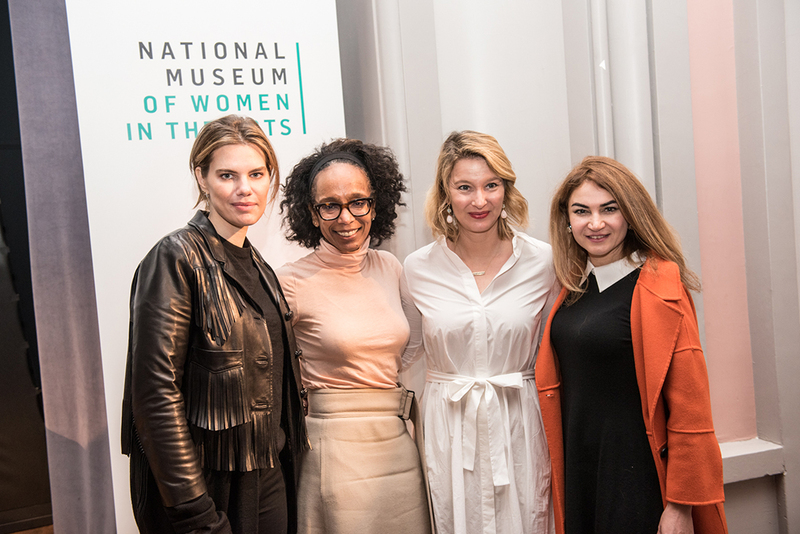 Industry experts, cultural influencers and international leaders gathered for a panel discussion moderated by The Washington Post’s Robin Givhan in conversation with diplomat and fashion consultant Indira Gumarova, Michelle Obama’s stylist Meredith Koop, and public relations maven Hildy Kuryk. 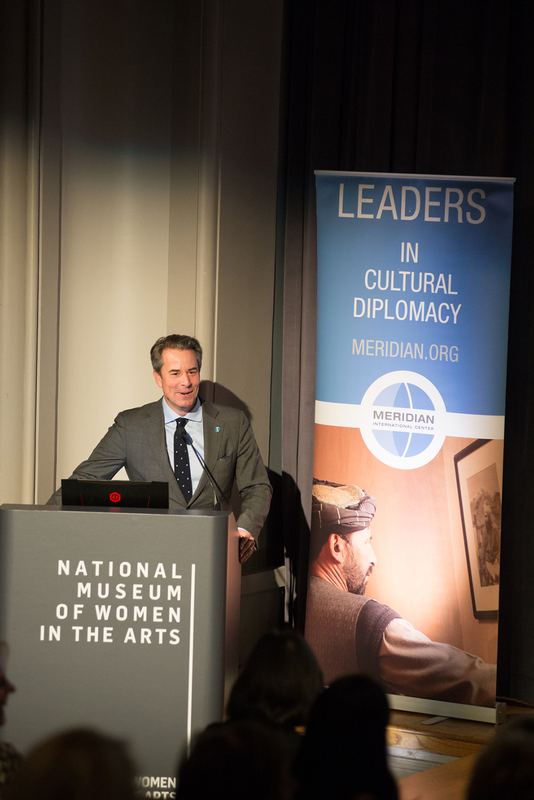 Ambassador Stuart Holliday, President and CEO of Meridian, set the tone for the dialogue, remarking that fashion and culture is critical to help bring people together and bridge divides. 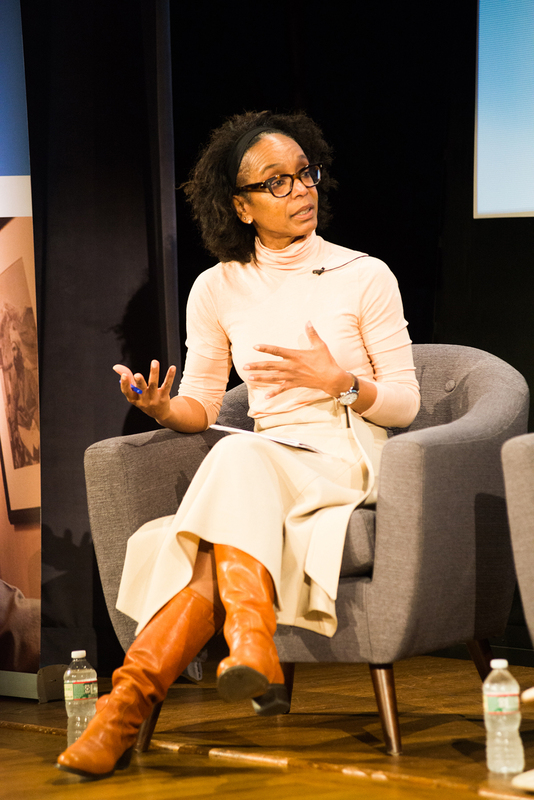 A concurring Robin Givhan noted that when used well, fashion can be an excellent tool for communication and, to that end, diplomacy. 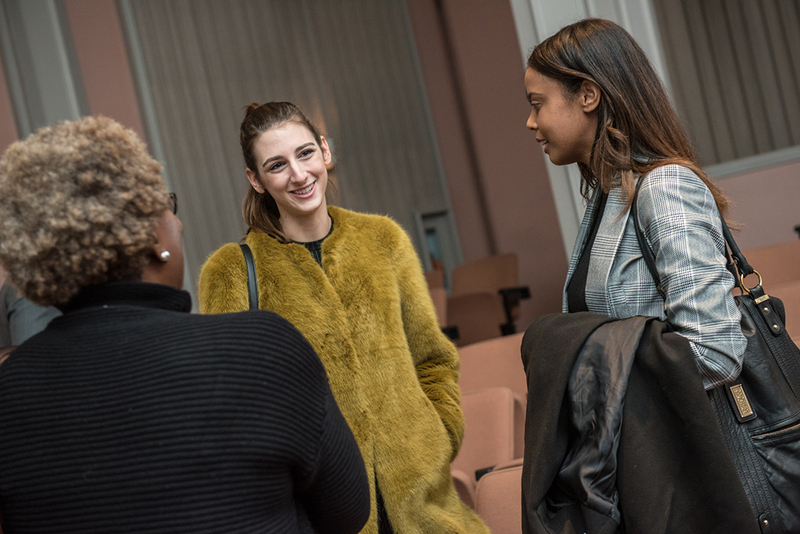 Meredith Koop highlighted the importance of strategy and intention when thinking about fashion and diplomacy, while Indira Gumarova spoke to the pressures that public figures face when attempting to strike a balance between individuality and representing one’s country. 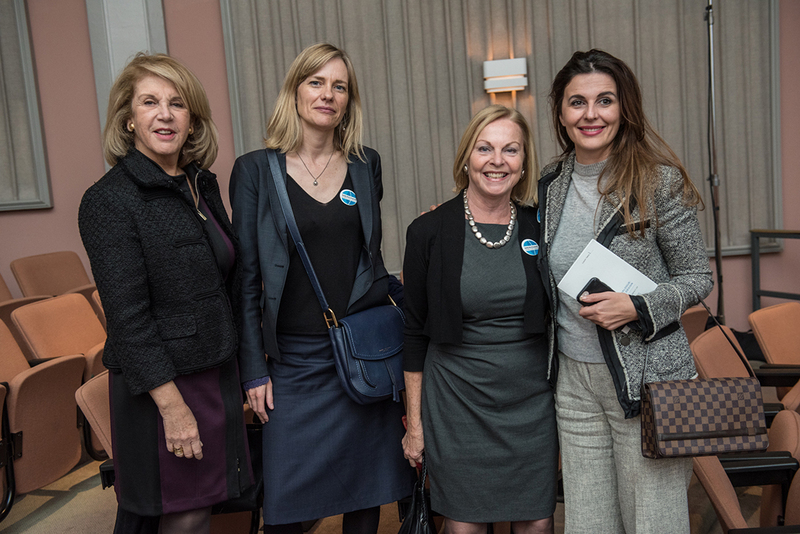 All agreed that individuals with influence and public figures must continue to do research and be mindful when selecting their clothing to ensure they are not sending an unintended message. When asked, “Can a dress just be a dress anymore?” Hildy Kuryk expressed that it’s nearly impossible for public figures' fashion choices not to be critiqued or interpreted. She elaborated that, with the impact of technology, these public reactions are instantaneous. 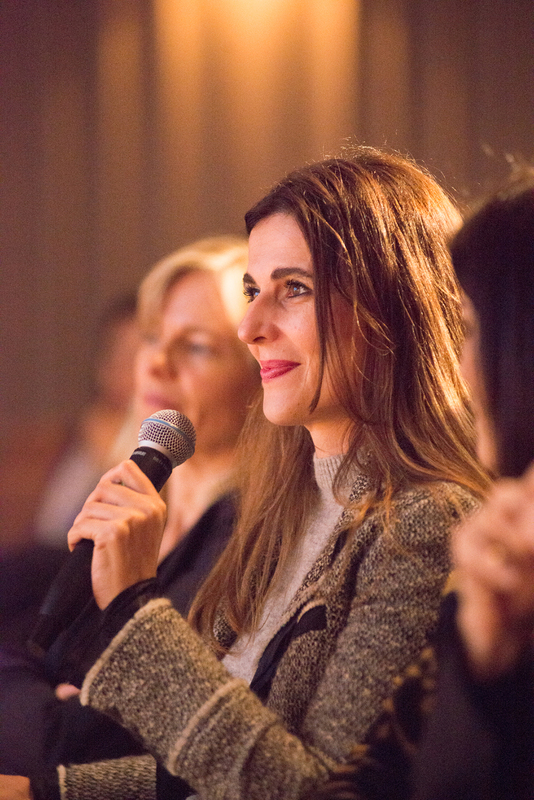 A related discussion point was how fashion can be used as a form of protest, by both designers and consumers. 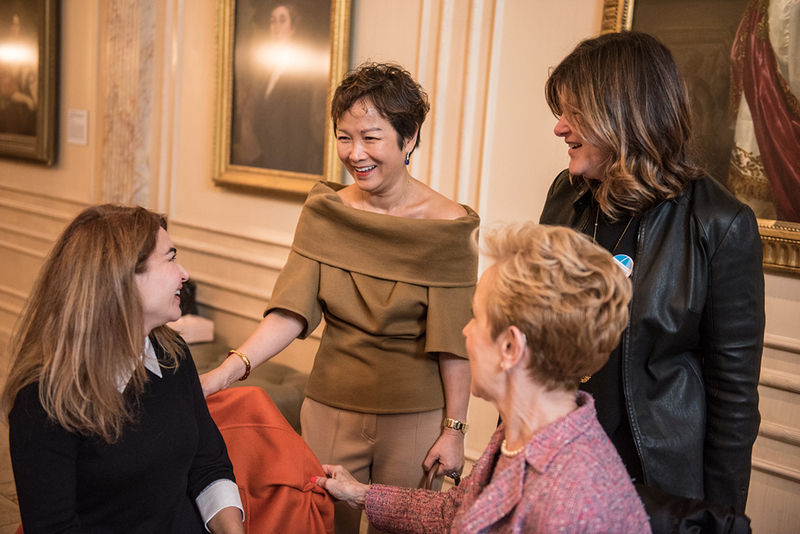 As fashion has become a $2.4 trillion global industry, designers and world leaders are being held more responsible for the choices they make and the values they transmit. 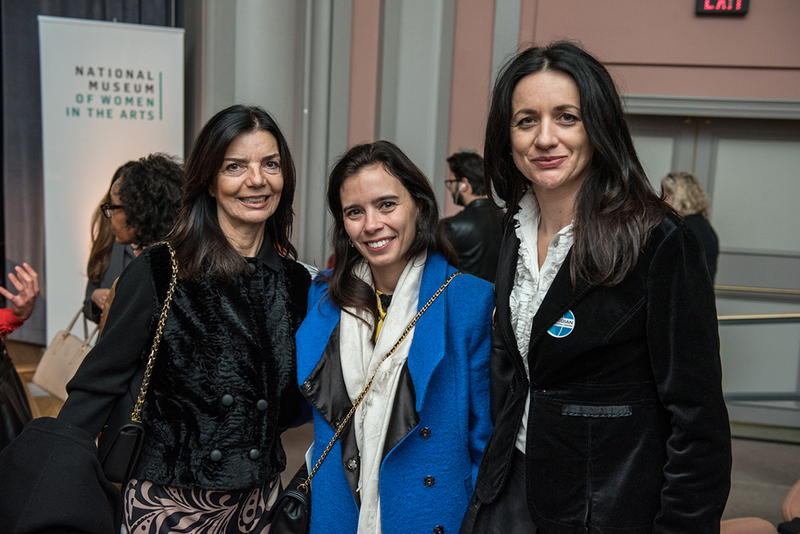 Meridian International Center, Diplomacy X Design, Exploring the Mutual Impact of Fashion and Diplomacy, National Museum of Women in the Arts, RODARTE Exhibit. November 16, 2018. Photo by Ben Droz.